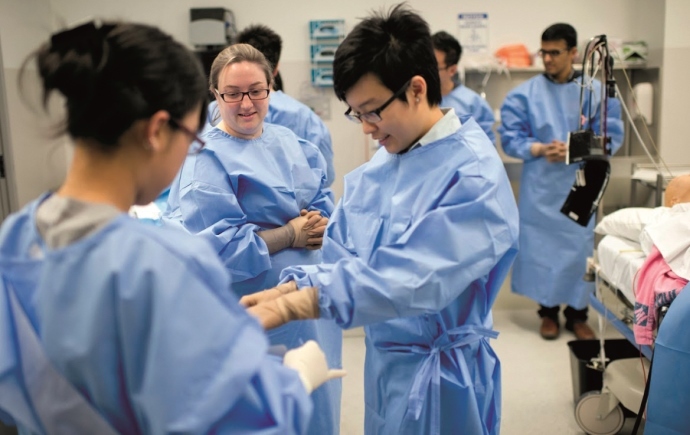 The Department of Surgery in the School of Clinical Sciences at Monash Health is a dynamic teaching and translational research hub. 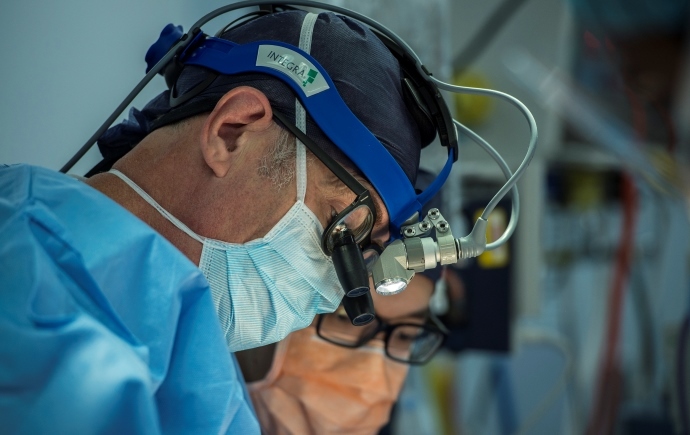 If you’re interested in robotic or minimally invasive cardiac and thoracic surgery (in association with the Monash Institute of Medical Engineering), vascular surgery or renal transplantation, stem cells in neurosurgery, surgical oncology or advanced voice research you’ve come to the right place.In fact, research opportunities are offered in all specialties of surgery. 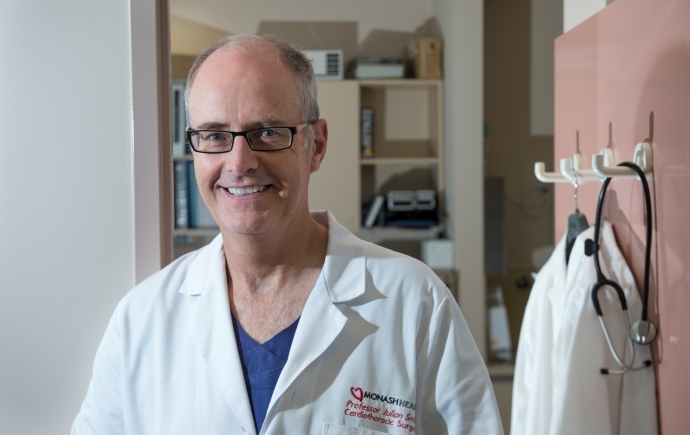 Our Head of Department, Professor Julian Smith, has more than three decades’ experience in medicine and surgery; with career highlights including development of the Heartport system of minimally invasive cardiac surgery and establishment of one of the world’s largest lung volume reduction surgery programs. Other academic staff have broad basic science and clinical research experience. Find out more about us and read a message from the Head of Surgery, Professor Julian Smith. The Department of Surgery is one of the departments within the School of Clinical Sciences at Monash Health. Research within the The Department of Surgery at SCS. Teaching within the The Department of Surgery at SCS. Considering Honours, Masters or PhD research? Here you can find many exciting projects from fundamental physiological mechanisms through to clinical applications, population health and health services.